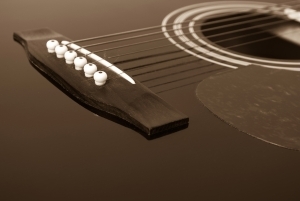 Learn to play Electric, Acoustic or Classical guitar at Staves. Young or old, we teach you the songs and styles you want to learn. Lessons are structured to your needs and planned with a balance of learning and enjoyment in mind. Build a repertoire in any or all styles, from strumming pop songs, to advanced level classical pieces. Learn how to create your own songs / pieces / riffs on your guitar. We are happy to teach people who just want to be able to play their favourite songs just as much as people who would like to study towards grades. Learn from the ABRSM and/or Rockschool syllabuses if you wish.